When your company is shipping high-value medical systems, Bohren’s Logistics has the experience needed to provide safe, secure transportation, with professional delivery services and medical equipment installation. Whether it’s a CT system, x-ray machine, or radiology imaging system, Bohren’s has the healthcare logistics expertise to successfully transport your medical system on time, every time. We Make Medical Equipment Logistics Hassle Free! We offer a full range of specialized trucking services from 53’ air ride trailers with pads and straps, to high cube trailers, to temperature-controlled trailers to make your medical equipment logistics a breeze. If you need a large capacity lift gate or 10’ side doors for ground delivery we have them available. We offer comprehensive healthcare logistics services including white glove delivery, experienced drivers, uniformed labor, floor protection, uncrating, inside placement, and debris removal. 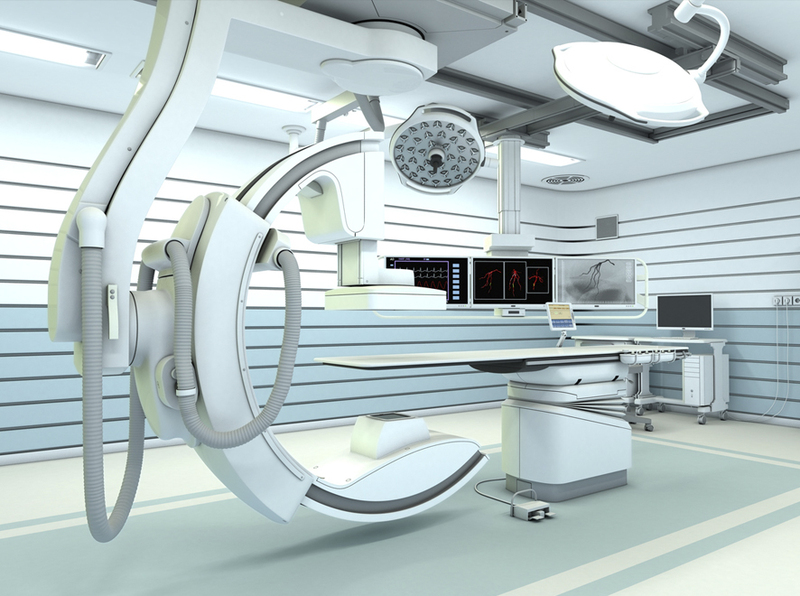 If you need professional medical equipment installation or de-installation let Bohren’s put you in touch with the best installers in the industry. With our multiple locations in Florida and New Jersey, a 48-state operating authority, and a large network of agent affiliates throughout the United States, Bohren’s is the obvious choice when it comes to healthcare logistics and seamless shipping for your company’s high-value medical systems. When it comes to healthcare logistics and medical equipment installation, choose Bohren’s.